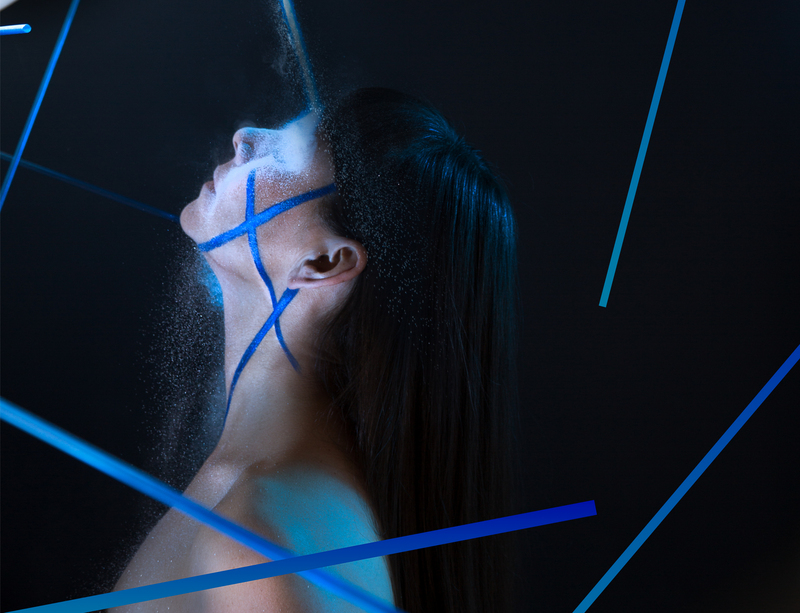 From choreographing a selfie to poetics by geofencing - co-creating a soundscape of whales to the virtual reality of bodies in space - the IMAGINE festival (IMAGINE) explores our relationship to technology with interactive installations, workshops and film screenings throughout the Earthdance grounds. IMAGINE examines the use of technology in developing new art forms. Utilizing the intimacy of a cellphone to virtual reality storytelling - how can technology strengthen and illuminate connections between humans, the natural world, and even outer space. Multidisciplinary artists who have been in residencies at Earthdance this Spring and Autumn come together to show screenings, or present immersive experiences as part of the 3-day festival. 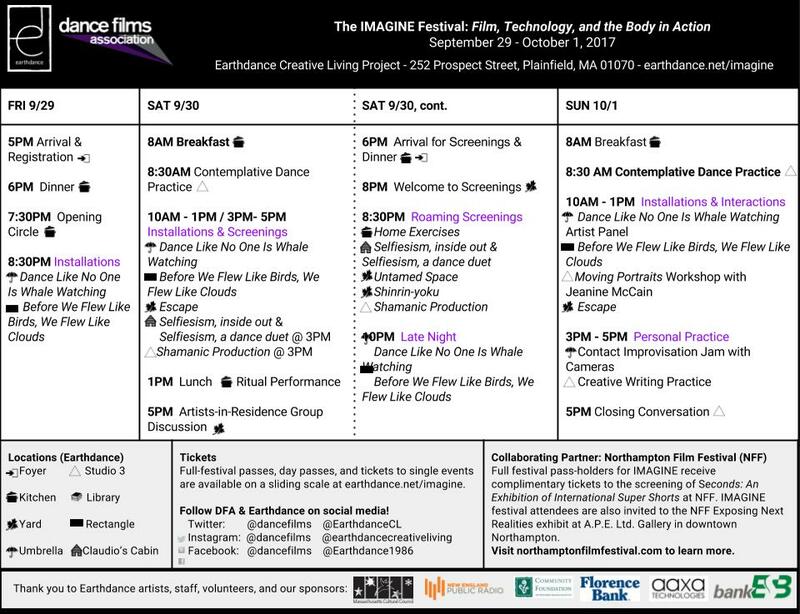 IMAGINE includes an evening of film screenings, in collaboration with the Northampton Film Festival to view in and around the environment of Earthdance as well as an installation based evening dance party. We invite you to stay or visit Earthdance this special weekend and IMAGINE with us - through innovative artmaking; outdoor and indoor film screenings; workshops and dialogue across multiple cultural landscapes - the impacts, joy and tensions generated by today's technologies and the active body. IMAGINE is co-presented and co-produced by Earthdance and Dance Films Association (DFA) and is co-founded by Federico Hewson. Please email contact@earthdance.net for information about Group Discounts. If you are attending the IMAGINE Festival with children (between the ages 5-17), please be sure to select Additional Children under Family Option. Children 0-4 years old attend free. The fees to attend Earthdance Jams and Workshops are priced on a sliding scale. Please pay at the highest level of the sliding scale that you can afford. This allows others who need to pay less the opportunity to attend. Professional Rate: for those comfortably paying their rent or mortgage. The Professional Rate also helps us offer lower prices to those who could otherwise not afford to attend. Work Study is often, but not always, available to offset the costs for Earthdance events. There are Scholarships available for this workshop. Please follow the link to apply. As Earthdance runs as a​ community, all participants contribute to 1-2 chore shifts (typically meal cleans) throughout the workshop and a Final House Clean on Sunday, October 1st. These are great ways to connect more with your fellow participants, Earthdance staff, and to feel more at home here. We will be welcoming you into this collective home and thus so appreciate your contributions to our space! From a wealth of applicants, four projects were selected for their innovations in the creation and presentation of new media, and for their use of technology and the body to interact and engage with individuals, communities, and the natural environment. Before We Flew Like Birds, We Flew Like Clouds is an audience-activated installation illuminating the experiences of four humans with extraordinary relationships to their bodies – an astronaut, a professional athlete, a survivor of a near death experience and a differently abled person – using virtual reality technology, and prerecorded and live music staged inside a floating, immersive set of star-like objects. In an interactive planetarium-like environment, viewers sit in swivel chairs travel amidst floating, star-like sculptures, helium balloons enclosed in triangular frames. Live dance, vocals, and musical strings contribute to the immersive atmosphere and add a performative element to the work. This project is commissioned by Velocity Dance Center’s Made In Seattle Program. 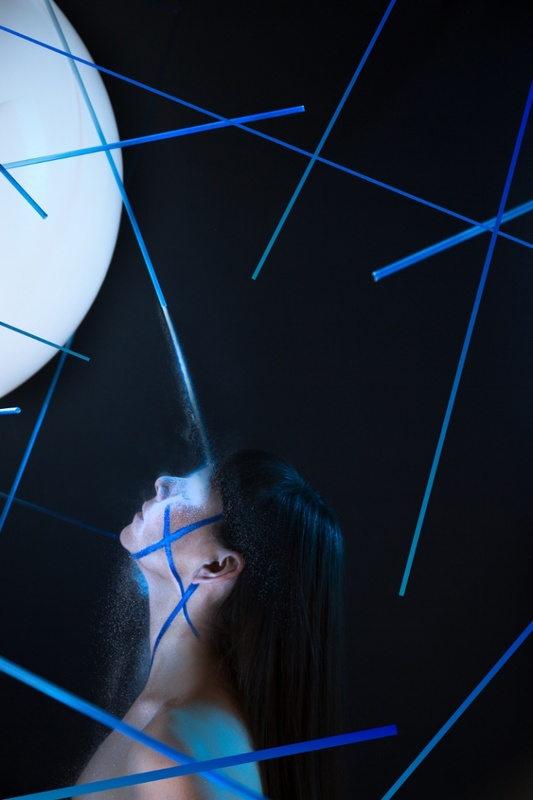 KT Niehoff is an artist who creates and activates installations and spaces. Her focus is the complex relationship of how humans impact their environments and how these environments, in turn, impact humans. From a young age, she trained as a classical choral singer, and later received her BFA at NYU’s Experimental Theater Wing. This fostered her ability to integrate multiple artistic disciplines to create new forms and practices. Her training as a dancer activated her proprioceptive understanding and gave her a professional vocabulary for this lived experience. Dance Like No One is Whale Watching is a communal space for dreamers, explorers, and whales. Before entering the installation, each audience member will record their dreams, which are converted into whale songs and played inside a billowy inflatable. Transformations of the space include: a viewing lounge to absorb immersive visuals sourced from brilliant underwater footage, playtime with a soundscape composed of interwoven wild dreams confided by audiences, an alchemic dance solo that integrates sensual wonder and fear with whale-based movement, and a participatory group dive in which audiences will swim together using orca whale pod behavior as a guide. Part installation and part dance performance, Dance Like No One is Whale Watching fully depends on the collective to create the radical dreamspace we so desperately need. Bring your body and your phone to this embodied exploration of the Earthdance grounds. Escape is designed for anyone who has ever wanted to hurl their phone as far away as possible, anyone who checks their phone before going to the bathroom in the morning, and anyone who has been annoyed by the presence of a phone at a live performance. Can the cell phone, this instrument of compulsion and anxiety, be used as a device to pull us into slowness or tranquility? Can we be more present with our bodies and with each other, as a result of our phones? Could your phone be… whimsical? 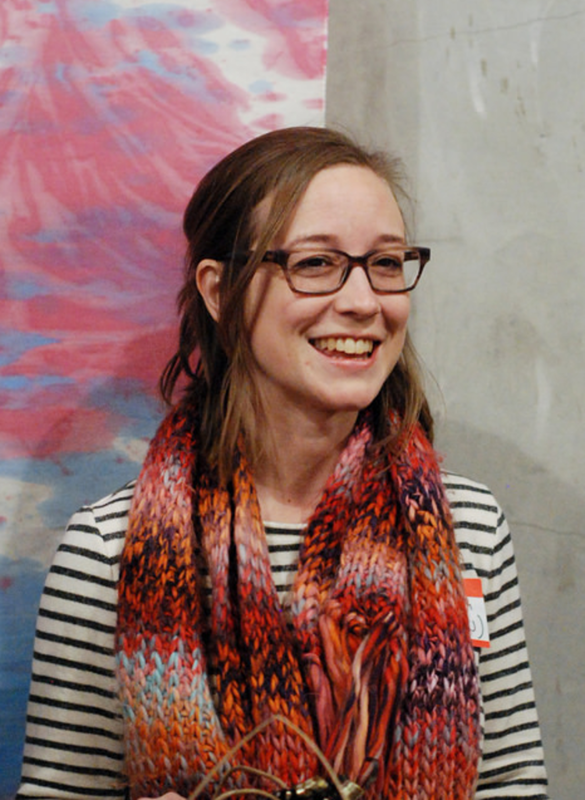 Ellen Chenoweth is a cultural worker based in Philadelphia interested in both digital and analog presence. Her Augmented Reality (AR) installation/protest at the George W. Bush Presidential Library in Dallas, Texas garnered national media coverage. Another AR project, Links in the Landscape, explored Philadelphia performance history and featured interviews with choreographers and video samples of work installed at relevant performance sites throughout the city. 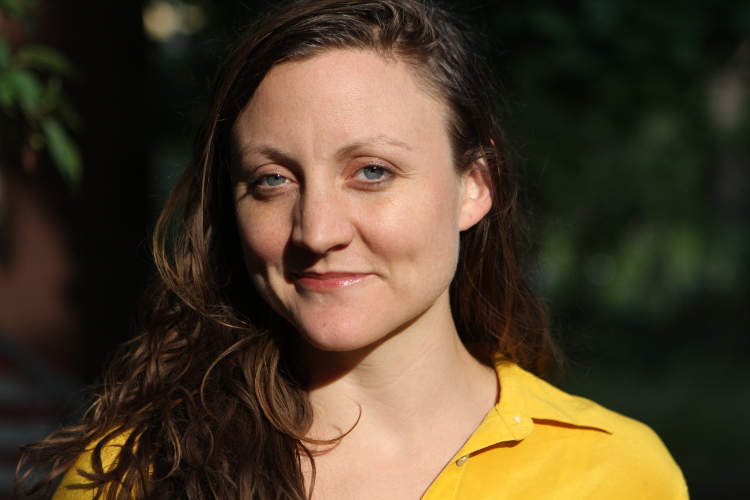 She is a recent graduate from Wesleyan University’s Institute for Curatorial Practice in Performance. Chenoweth is currently the Executive Director of thINKingDANCE, and the Director of Development and Communications for Pig Iron Theatre Company. 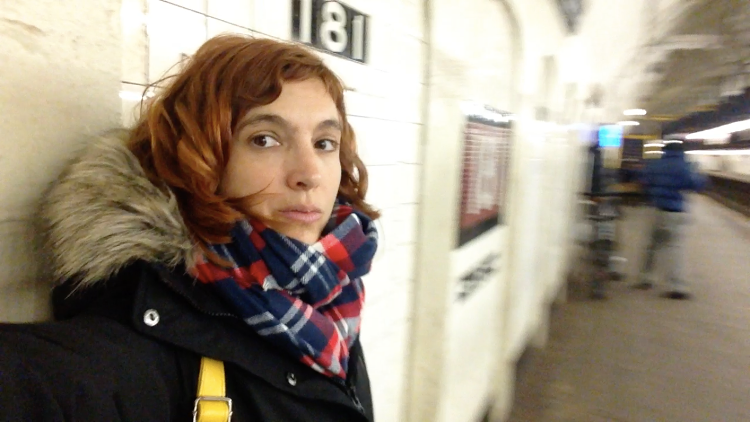 The starting point for this experimental video work – Selfie Dance Duet (working title) is the relatively new term Selfie. The work will question the current use of Selfie, challenge it, break it, and recreate it, suggesting a new instruction manual. While the Selfie is usually a still, frontal picture of a face, which is meticulously chosen, the Selfie in this work will be shot on video mode while the movement is improvised, thus adding to the Selfie: time, sound, and movement. The resulting image, free from conventional aesthetics, will portray a multidimensional self accompanied by site-specific and body-specific music. Daphna Mero is a film director, choreographer, and professional dancer who splits her time between New York and Jerusalem. She holds a B.Dance from the Jerusalem Academy of Music and Dance, a film diploma from Minshar for Art, Tel-Aviv, and a MFA in Film/Video from MassArt, Boston. Her work draws inspiration from locations, spaces, and sites, and deals with the human experience via a novel medium, incorporating visual art and dance. Her short experimental films have been screened in film festivals around the world, and she has won many awards and prizes for her work.